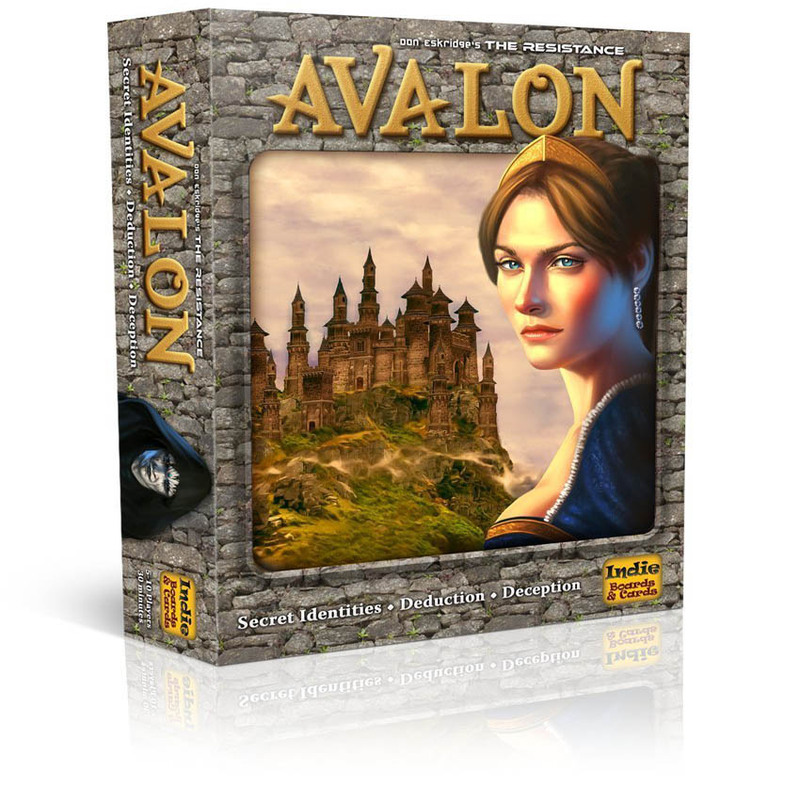 Avalon is a social deduction game and a semi-sequel to the game called The Resistance. 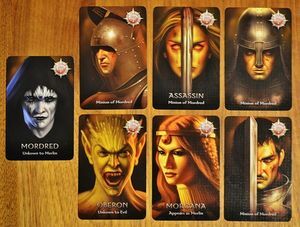 This time, the game pits the loyal servants of King Arthur (the good team) against the Minions of Mordred (the evil team). 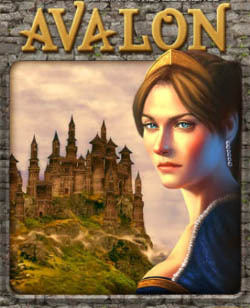 The servants must complete three quests while discovering the traitors who are trying to sabotage their mission. The bad team knows all the members of the evil and also Merlin knows the traitors of evil, but he must speak in riddles as his identity can't be discovered, else all will be lost. 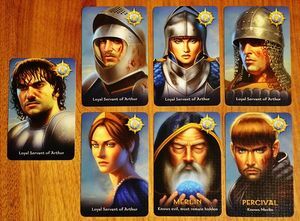 The good team consists of basic knights and two unique characters: Merlin and Percival. Merlin has the power to know the traitors of evil. This makes him very powerful for the good team. Percival knows the identity of Merlin. It's his job to protect Merlin from the Assassin. The Evil team consists of basic minions including the Assassin. Evil also has three unique characters: Mordred who stays invisible to Merlin, Morgana (will be shown to Percival as a possible Merlin) and Oberon (the stays unknown to the other members of the evil team). The special characters (except Merlin and the Assassin) are all optional and can be used to balance the teams in case you find one side always wins. On every quest, a leader will pick a team, but the other players have to approve for the team by a vote. When there is a tie, or the team is rejected, the leader token will pass to the next player who has to pick his team for the quest. The selected players on the team will then receive a pair of quest cards that say 'Pass' and 'Fail'. The good players must always select 'Pass' but the evil players can choose. If there is one fail card, evil will win the quest, else good will prevail. When one side wins the majority of the quests, the game ends. If the Good team has won, then the evil team will have one more time to win if the Assassin can reveal Merlin. 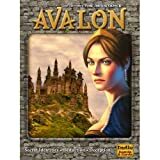 Avalon can be played by 5-10 players. A game takes between 20 and 30 minutes depending on the number of players and discussions. 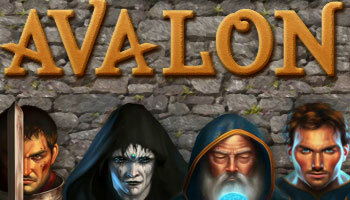 The game was created by Don Eskridge and first time published in 2012 by Indie Boards & Cards. He is on the side of Good. Percival's special power is knowledge of Merlin at the star of the game. Using Percival's knowledge wisely is key to protecting Merlin's identity. Adding Percival into a game will make the Good side more pwoerful and win more often. Note: for games of 5, be sure to add either Mordred or Morgana when playing with Percival. This allows the players to complete the Quests in any order they see fit adding a level of strategic planning into the game. During the team phase, the leader chooses both which players to be on the team and which quest the team will attempt to complete. Use the included round marker to indicated which quest the leader selected. The number of players chosen to be on the team must correspond to the number required for that Quest.